Welcome to the TP-Link Community! 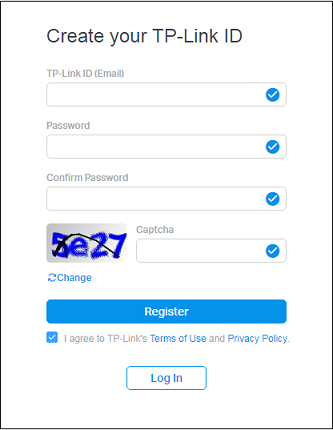 If you want use your original account, Please follow the steps below to bind your original TP-Link forum (https://forum.tp-link.com) account to the new TP-Link Community. A. 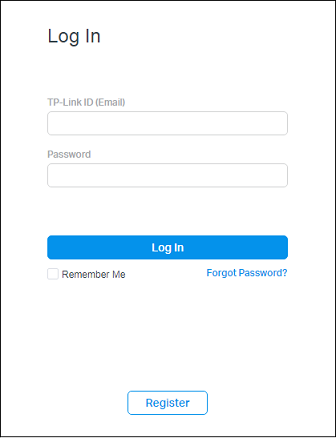 If you already have a TP-Link ID, you can login the community directly by using your Email and Password. B. If you don’t have a TP-Link ID, you will need to register one firstly. After click the Register, an activation email will be sent to your registration mailbox. Please open the activation link in the email to finish account registration within one hour. 2. 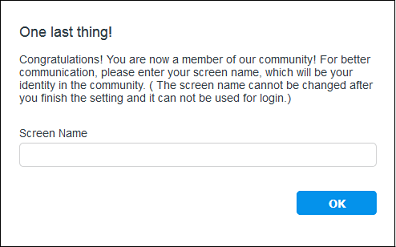 After you login the community, it’s necessary for you to give yourself a screen name. The screen name cannot be changed after you finish the setting and it cannot be used for login. Note: Please noted that you CANNOT use the same screen name as your orignal account now. Because there will be conflicts. 3. 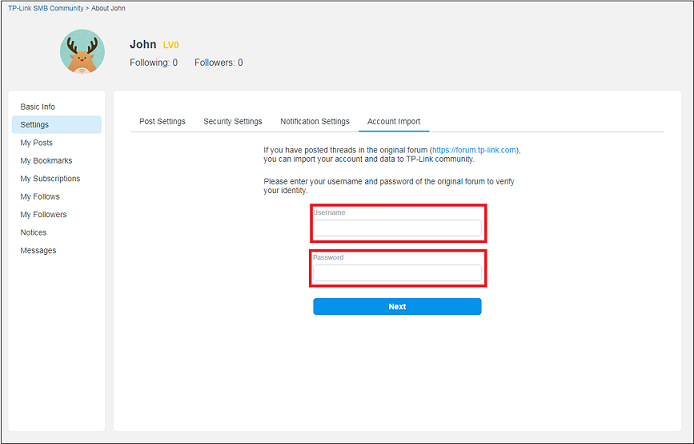 Then go to User CenteràSettingàAccount Import, enter your original account Username and Password. 4. 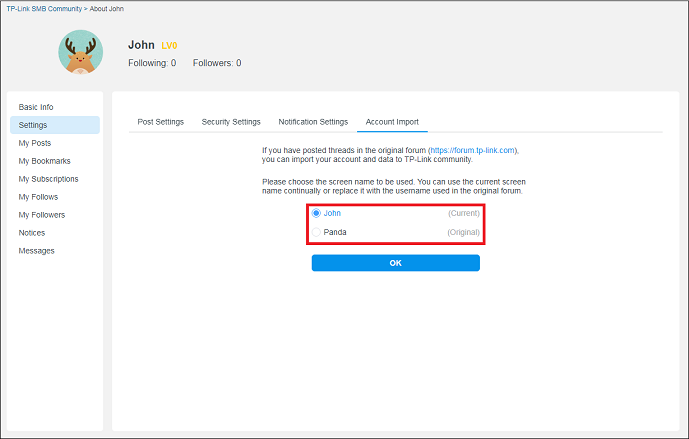 Click Next to choose Current or Original Account. Click OK. Till now, you have imported your account and data to TP-Link Community. I want to report when I go to new SOHO Commuity, and I find every form area are empty and no post there or just show No Data Found. Dear ic3b34r The new SOHO community is upgrading now. After upgrade, we will push it to all users. Is the import function working yet? It seems to still not work for me. Dial QuickBooks payroll customer support phone number 1-888-238-7409 to get rid of nagging technical errors in QuickBooks payroll software. Our technical experts for QuickBooks payroll software are dedicated to provide the best technical support services for QuickBooks payroll software at the most affordable market price.